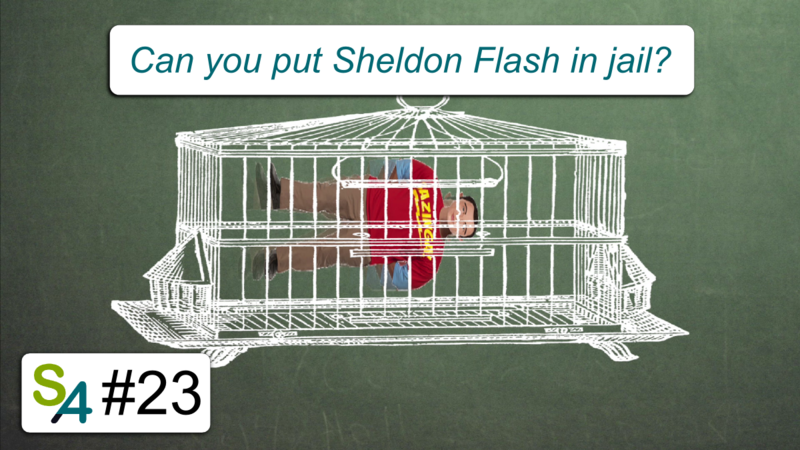 Imagine trying to put Sheldon Flash Cooper in cage? While in the frame of the cage, Sheldon gets contracted and fits in the cage, we seem to have to conclude the exact opposite from Sheldon’s frame. In this episode, we solve this apparent paradox using Minkowski’s diagrams. Can you trust your eyes in spacetime? PBS Space Time. Einstein and the special theory of relativity | Minute Physics.